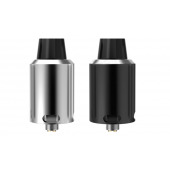 INDE DUO Atomizer is a new member of Jaybo’s RDA series which features the detachable structure and optional atomizer tube. 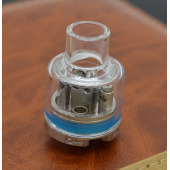 In addition to the rebuildable heating coils which can bring the fans DIY enjoyment. 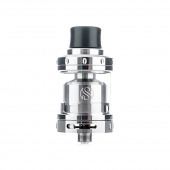 Bachelor Tank, being the easiest rebuidable atomzier, comes with premade coils. 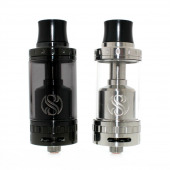 The premade coils have great flavor, huge vapor and better in cost performance compared to subohm coils. 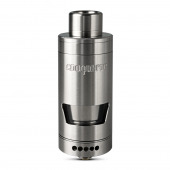 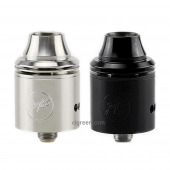 GeekVape Tsunami RDA Atomizer, features an improved Velocity-style deck, adjustable Kennedy-style airflow, various drip tip, and PEEK insulator. 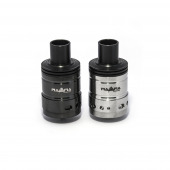 This Tsunami RDA atomizer will bring a great vaping experience to you. 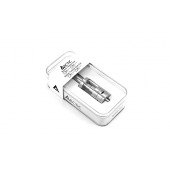 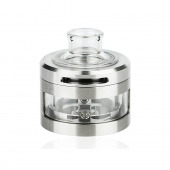 Bottom airflow control and clear pyrex glass bell makes NIXON V2 RDA fashionable and keep small size. 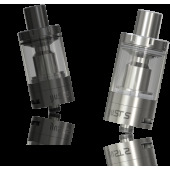 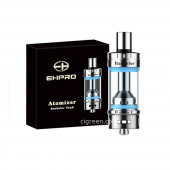 Don't need anymore take off top cap to check coils or to drip liquid. 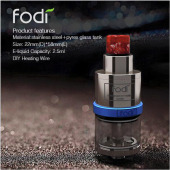 New rebuildable tank - Fodi made by Hcigar, stylish design and a lot of cool features. 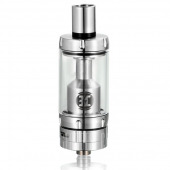 Made of 316 stainless steel, pyrex tank and ceramic insulator. 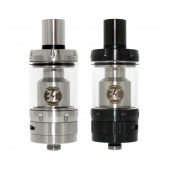 Second version of beautiful and one of the best RTA's on the market - Billow v2. 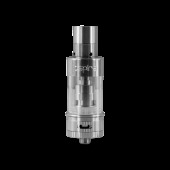 Made by Ehpro & Eciggity. 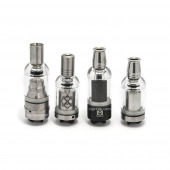 Beautiful clear bell cap can be used with Kayfun 3.1, Kayfun 4, Kayfun Lite, Kayfun Lite Plus and Orchid v2, Orchid v3, Orchid v4. 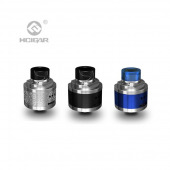 Wide bore top cap - fit perfectly to Hcigar Tobh v2 (black + ss) and can fit even to Hcigar Stillare!